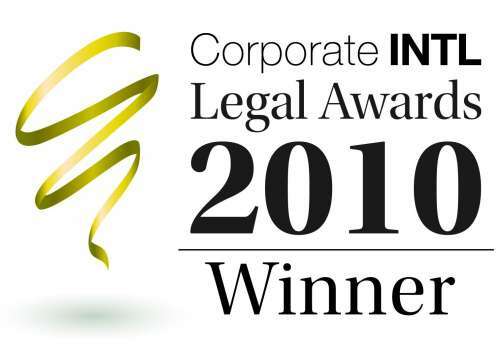 In January this year the law firm Domański Zakrzewski Palinka was once again named Transport Law Advisory Firm of the Year in Poland by Corporate International Magazine. DZP also took the lead in the dispute resolution category and won the Dispute Resolution Advisory Firm of the Year in Poland award. These prestigious titles were awarded based on the firm’s most important transactions in 2010.